What are your plans for this weekend? This lesson helps you learn the different ways of talking about the future. 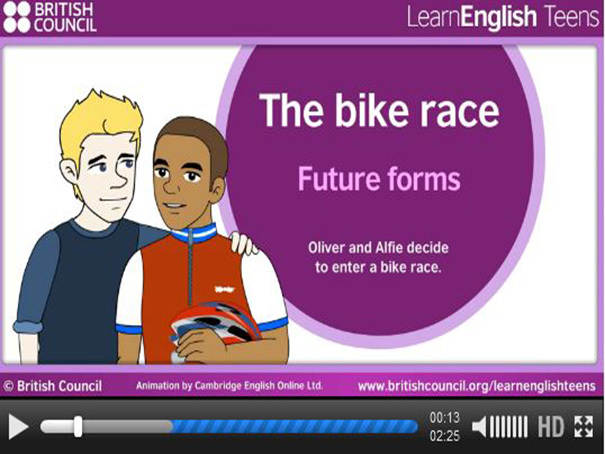 Watch the video of Oliver and Alfie deciding to enter a bike race, read the notes and then see how well you do answering the questions.